You can make your workouts fun and exciting with the right kind of training gear. You can make your workouts fun and exciting with the right kind of training gear. 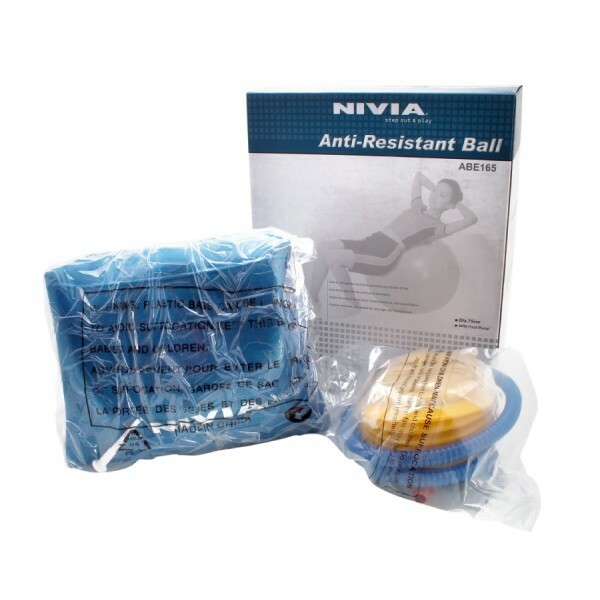 Get yourself the Nivia Anti Burst Gym Ball and enjoy the benefits of a versatile fitness training device. The anti-burst gym ball is made of highly durable material so you can go ahead and experiment with workout regimes without the worry of hurting yourself. The ball comes with a foot pump which means you can carry the ball anywhere you want and inflate it wherever you like.You can even use it at home. 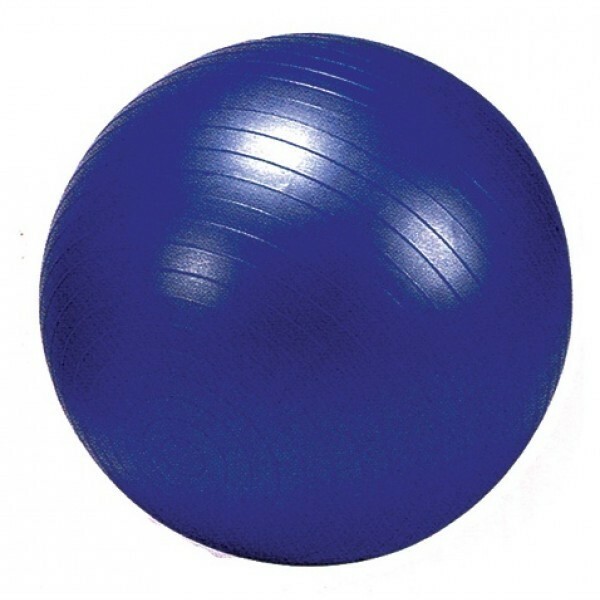 The gym ball helps you strengthen your core muscles, your back, arms, legs shoulders. The ball can be used by both men and women for training purposes. 4. You’ll feel more energetic. 5. Burn up to 350 calories per day. 6. Cheap form of exercise. 7. Can be used anywhere. 8. Easy to carry and store.